Where next for in-demand US writers? In 2016, several US shows have been killed off despite airing successfully for a number of seasons. This week, we look at the creators and writers behind these shows, many of whom will be in strong demand after the conclusion of their latest projects. Bates Motel has been a strong performer for cable network A&E but is due to end in 2017 after season five. 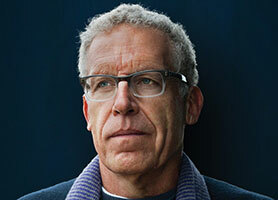 The first script was written by Anthony Cipriano, and then Carlton Cuse (pictured) and Kerry Ehrin joined as head writers. 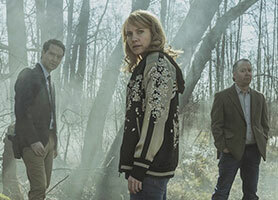 Cuse and Ehrin continue to run the show and will be in charge of the last season – which is expected to be a retelling of Psycho, on which the series is based. Cuse is one of the busiest showrunners in Hollywood, so won’t be short of things to do. 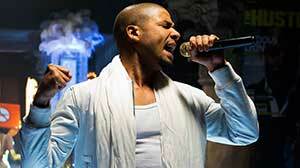 His other gigs include FX’s The Strain and a new project for Amazon based on Tom Clancy’s Jack Ryan novels. Ehrin has been linked with a couple of projects over the last two years (a romantic comedy for NBC and a terrorism drama for CBS) but there’s no concrete news on her plans after Bates Motel. 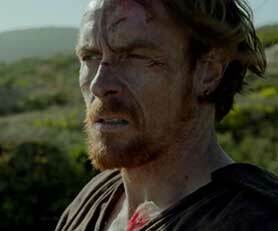 Black Sails is a prequel to Treasure Island, in the same way Bates Motel is a prequel to Psycho. 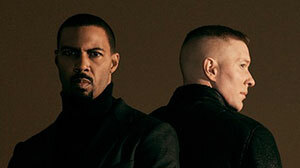 Created by Jonathan E. Steinberg and Robert Levine, it airs on Starz but will finish after its fourth season. Steinberg and Levine have written many of the episodes together and also include Human Target and Jericho among their previous credits. 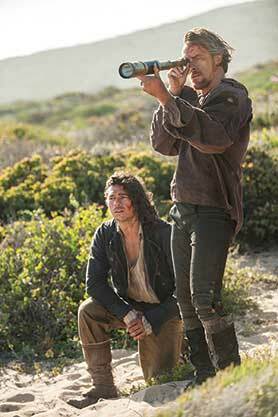 Their plans after Black Sails are yet to be revealed. Steinberg wrote a pilot for an updated version of Beauty and the Beast for ABC, but this appears to have gone quiet. Castle rumbled along for eight seasons on ABC before being cancelled in May 2016 (though it was very nearly given a short-run ninth season). It was created by Andrew W. Marlowe who wrote a lot of episodes up until season eight before stepping back. 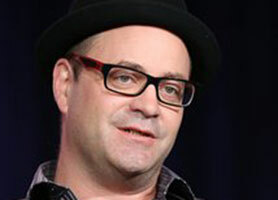 The most prominent writers on the latest season were showrunners Alexi Hawley and Terence Paul Winter. 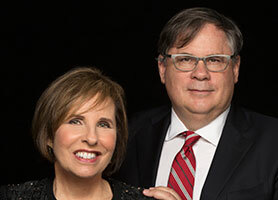 The latest news regarding Marlowe is that he is writing a comedy crime series for Tandem Productions with his wife Terri Edda Miller. Called Take Two, the LA-based series centres on private investigator Eddie Valetik and former cop show actress Emma Swift, who come together to form an unlikely crime-busting partnership. Hawley and Winter have yet to reveal their plans following the show’s termination. Hawley’s credits include The Following and State of Affairs, while Winter worked on All of Us. The Good Wife ran for seven seasons and 156 episodes on CBS, ending on May 8, 2016. The award-winning legal/political drama ended on a high, which is good news for its creators Robert King and Michelle King (pictured). The Kings have their own production company, King Size Productions, which they operate under a three-year overall deal they signed with CBS in late 2014. Key projects to have come out of this setup include political satire BrainDead, which debuted on June 13 on CBS. 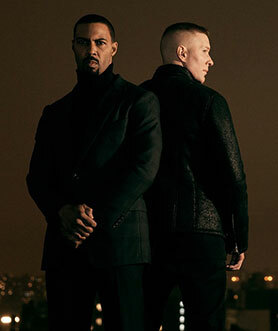 Ratings for the show have not been great, suggesting an early cancellation (though it may be saved thanks to a streaming rights deal with Amazon). House of Lies was a Showtime comedy series that followed a group of unscrupulous management consultants. Its fifth and final season ended last month. 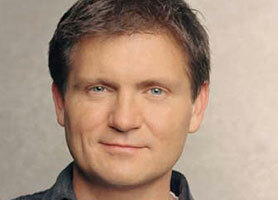 The show was created by Matthew Carnahan, who also wrote a lot of its episodes. In 2014, he also found time to write a movie called Ride, which starred his partner Helen Hunt. Previously he wrote a novel called Serpent Girl. House of Lies made the news earlier this year when it filmed in Cuba. There are no details yet re Carnahan’s next project. Person of Interest was a CBS sci-fi drama that ran for five seasons and ended on June 21 this year. 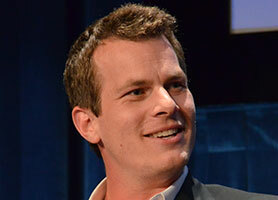 Created by Jonathan Nolan (pictured), it was well received by critics and fans, securing an 8.5 rating on IMDb. Nolan is never short of stuff to do, but is currently most closely associated with Westworld, his HBO reboot of the classic movie. He co-wrote the last episode of Person of Interest but a lot of the writing work in recent seasons has been done by Greg Plageman, Denise Thé and Tony Camerino. There’s no news yet on what any of these three are planning for their next projects. Teen Wolf will end after next year’s season six on MTV. 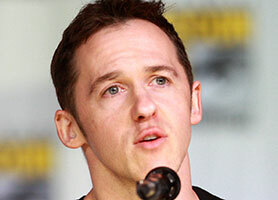 Developed by Jeff Davis (pictured), it’s loosely based on the 1985 film of the same name. 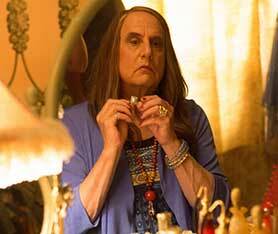 Davis has been the dominant writer throughout, typically writing around half of the scripts in each season. 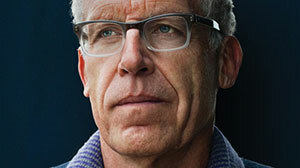 Less well known is that he also created CBS’s Criminal Minds, which has gone on to run for 11 seasons. With his track record and the fact he is just 41 years old, Davis is sure to secure another significant gig in the near future. 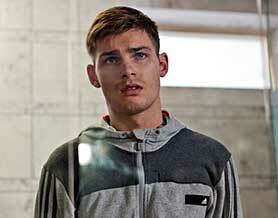 However, the news about Teen Wolf only broke a few days ago, so there has been no word on his future plans. Orphan Black is a Canadian sci-fi thriller that has built up a strong cult audience. The show has been greenlit for a fifth season by Space in Canada and BBC America but will end after that. There was a panel on the show at this month’s Comic-Con during which the creators Graeme Manson (writer, pictured) and John Fawcett (director) confirmed it was their decision to end the show. They didn’t discuss future plans except to say they’re open to the possibility of a spin-off series or feature film. 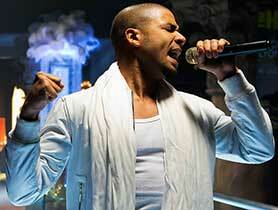 For Manson, the series was his big breakthrough moment, so expect him to be in demand. Penny Dreadful, Sky/Showtime’s gothic horror series, will end after three seasons. 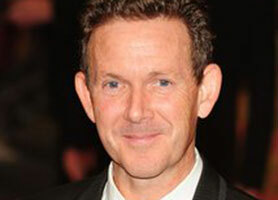 Like Orphan Black, the decision to end the show came from its creator, John Logan (pictured), who said: “I created Penny Dreadful to tell the story of a woman grappling with her faith, and with the demons inside her,” he said. “For me, the character of Vanessa Ives (Eva Green) is the heart of this series. From the beginning, I imagined her story would unfold over a three-season arc, ending with Vanessa finding peace as she returns to her faith.” Logan, of course, is not short of work, having penned numerous movies including Gladiator, The Aviator, Skyfall and Spectre. His next announced film projects are Just Kids, The next James Bond film and Alien: Covenant. The big question, of course, is whether he’ll be tempted back to TV at any point in the near future. The Vampire Diaries is soon to end after clocking up eight seasons on The CW. 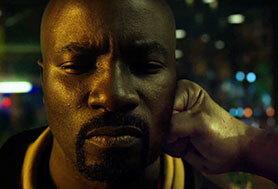 Parting with the show has been made easier for the network by the success of its superhero series. Based on books by LJ Smith, The Vampire Diaries was developed by Kevin Williamson (pictured) and Julie Plec. The latter wrote a couple of episodes in season six but the major writing responsibilities in recent times have belonged to Caroline Dries and Brian Young. Williamson is now busy with a series for ABC called Time After Time and a paranormal project for The CW called Frequency. Williamson and Plec are also exec producers on Fox pilot Recon, which is written by Dries. This one is about an FBI agent who embeds herself in a suspected terrorist family.